We're fortunate to be located in heart of trout country in Bozeman, Montana. 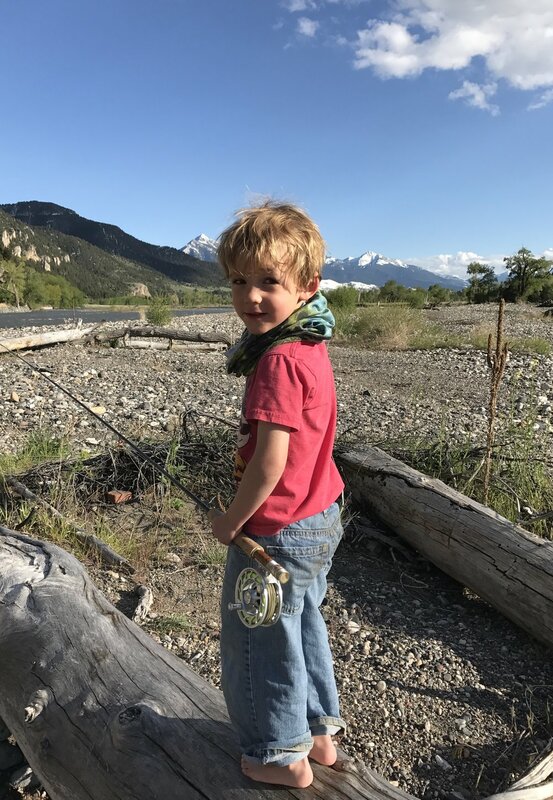 Joel, Matt and the rest of the TMR team are committed to crafting rods locally, supporting their community and raising kids who play in the rivers and fish Morgan rods. We are proud to continue Tom Morgan's legacy and vision with our commitment to the pursuit of the perfect fly rod. Every aspect of our work is guided by he and Gerri’s principles of design, craftsmanship and enduring commitment to quality. Give us a call or drop us a note; we're happy to talk with you about our rods, share stories about Tom, or simply talk about fishing.